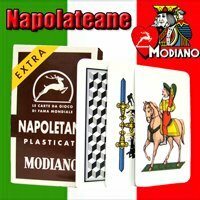 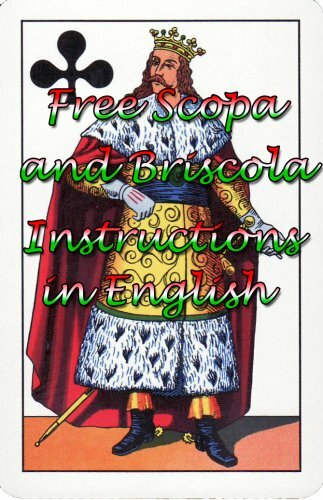 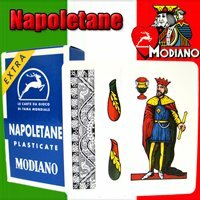 Napoletane 97/31 Modiano Regional Italian Playing Cards. 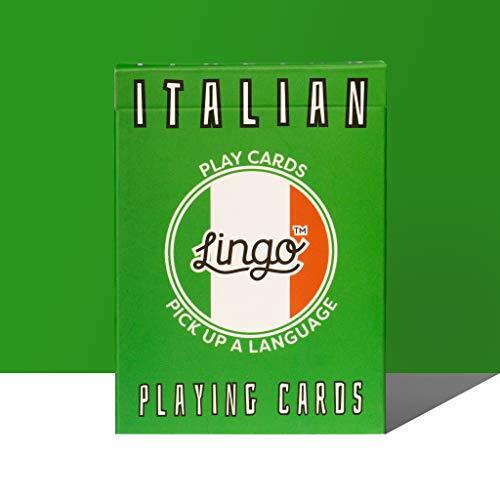 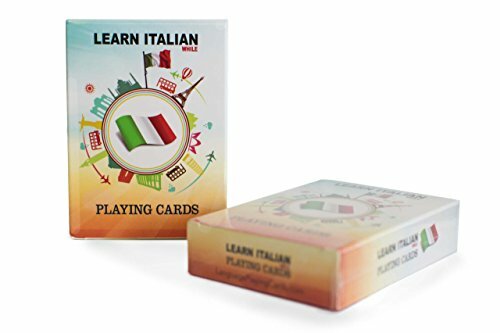 Authentic Italian Deck. 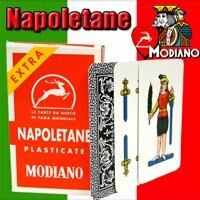 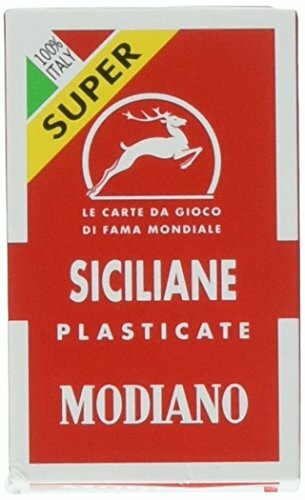 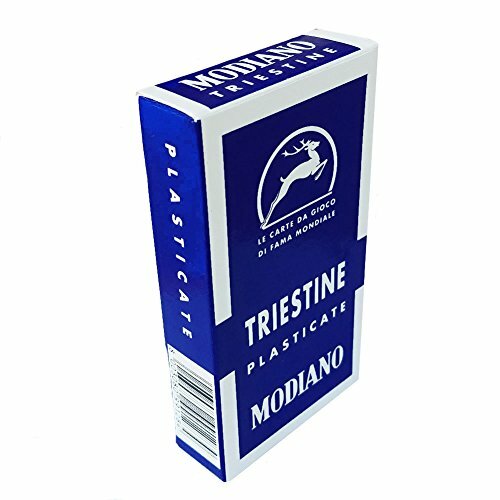 Napoletane 97/38 Modiano Regional Italian Playing Cards. 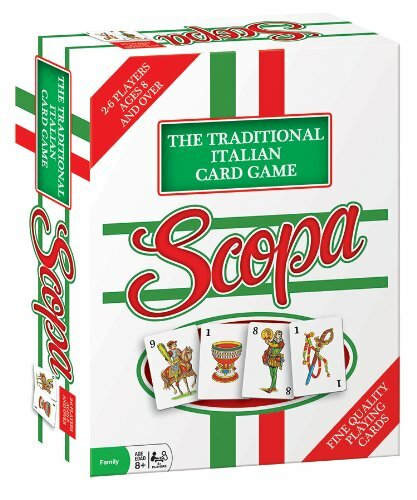 Authentic Italian Deck.